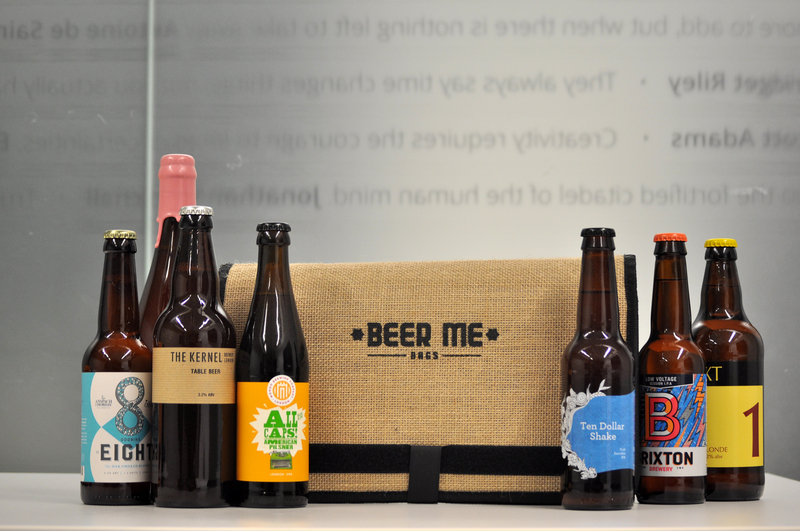 Is not having permanent beers the future for craft brewing? Last night in the White Hart Tap in St Albans, I was drawn straight towards the abstract Mondrianesque artwork on a Cloudwater pump clip. I’d made the decision to order a pint of this beer based on its maker before even scrutinising the style. It was a 3.9 ABV pale ale and like their other offerings, they have the power to beam lucid hop profiles as if through the clarity of a plasma screen. Thanks for the kind words and glad you enjoy the Table Beer. Thus Evin O’Riordain not only brews some of the best beer in the world, but kindly took the time to write that informed reply. My point here is that though Kernel bring out regular styles or single hop varietals, each batch is different. There is no equivalent of a Bishop’s Finger, Doom Bar or Jaipur – titles that are sought out by the public (for good or bad) which are made consistently to a specific recipe. 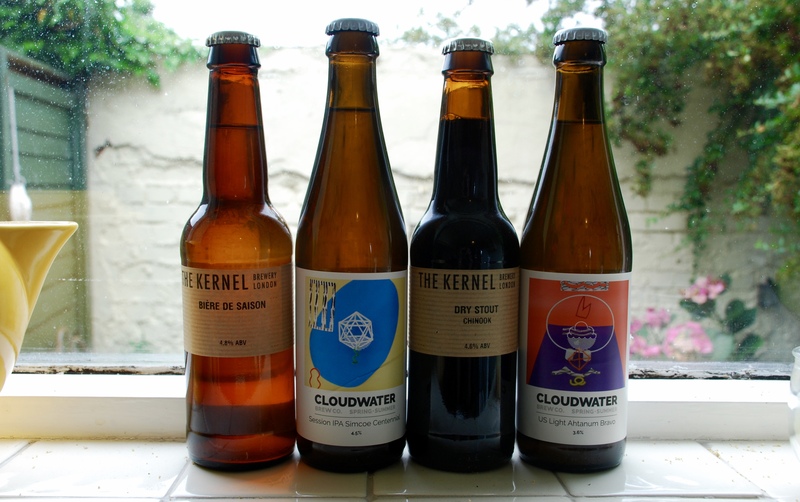 @cloudwaterbrew Quick question – as a brewery do you have any permanent beers? @LathamAlec We have permanent styles, but lots of variation within our range. So, a similar story. 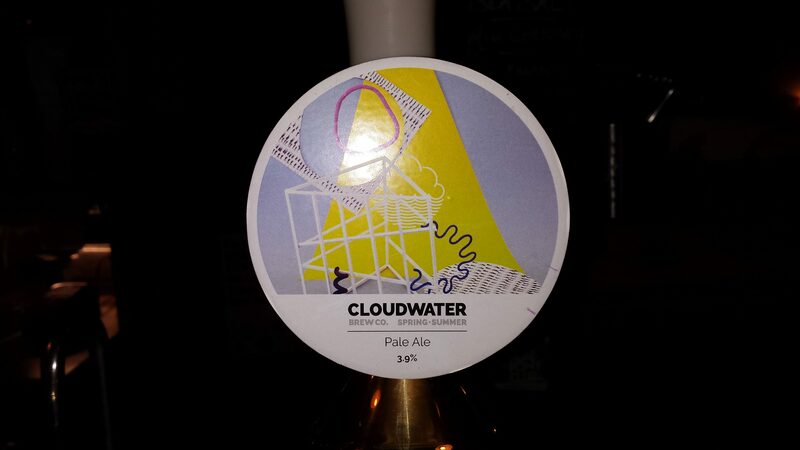 Cloudwater also tie their beers in to reflect seasonality. There are benefits to not having permanents. Arguably, you make the brewery the focus rather than the beer. Eyeing the brewery name almost becomes a chef’s recommendation – you just trust the expertise whether it’s a Chinook porter or a Columbus IPA. I also dwell on the acquisition of breweries by brewing giants. How could you ingest a brewery that doesn’t “do” permanents unless you give the head brewer 100% control over production? How could you make business predictions based on shimmering variables where each product is a one-off? If a brewery is successful without a regular portfolio, you can’t homogenise a range except by completely removing the reason people buy its beer and therefore, lose them. Camden Brewery is the opposite – easily taken on as it brews a handful of tried, tested and consistent good beers. So could this impermanence (I don’t mean it in the Buddhist sense – but then maybe I do) be the future for craft brewing? A situation whereby a business’ fortune is based on its skill and reputation alone?